Virtual drives are created special programs-emulators, not part of system applications OS. Their main purpose is to read data from a file with the disk images and create the operating system the illusion of an optical disk to non-existent in reality the reader. After working with a disk image become unnecessary virtual drive can be disabled by means of the program-emulator. If you want to mount the virtual disk has been used Daemon Tools Lite, open the app. This can be done from the main menu of the OS - folder with the same name and a link to the emulator is placed in the "All programs". If the option is Daemon Tools set to run at boot, then open it from the system tray - double click the appropriate icon in the notification area of the taskbar. The application window is divided into three horizontal frame. At the bottom are shortcuts for all virtual drives created by this program. To disable each one of them click the tab, right-click and from the context menu, select "Delete drive". After performing this operation with each of the drives, close the application window. The free version of emulator Alcohol 52% application window can also be opened by double-clicking on the tray icon. If not, look for the link to run the program under "All programs" in the main menu of the OS, it should be in a folder with the same name - Alcohol 52%. In the left column of the main window of the emulator, click "Virtual drive" in the section "Settings". This will open a separate settings window, in the right frame which is next to "Number of virtual disks" placed a dropdown list with numbers from zero to six. Select the value to zero and click OK. After that, the application window can be closed. 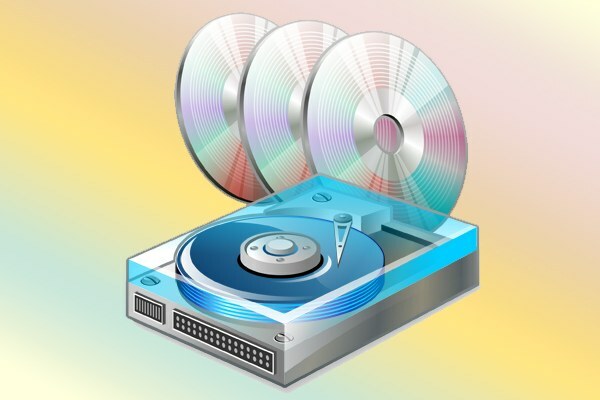 Another common program for creating virtual drives - UltraISO. To disable created by this emulator drives , run the application, open in the menu "Options" and select "Settings". The preferences window of this program has seven tabs, which include "Virtual drive" - select it. In the drop-down list "Number of devices" set to "No" and press the OK button. Then close UltraISO, and the procedure to be completed.